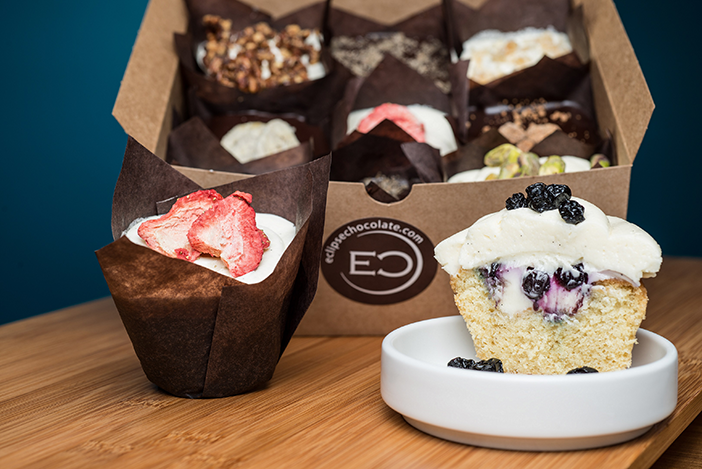 Indulge in 24 limited-time flavors at Eclipse Chocolate’s Annual Cupcake Extravaganza. This month, San Diego brings you outdoor concerts, unique tasting events, movie nights and more. 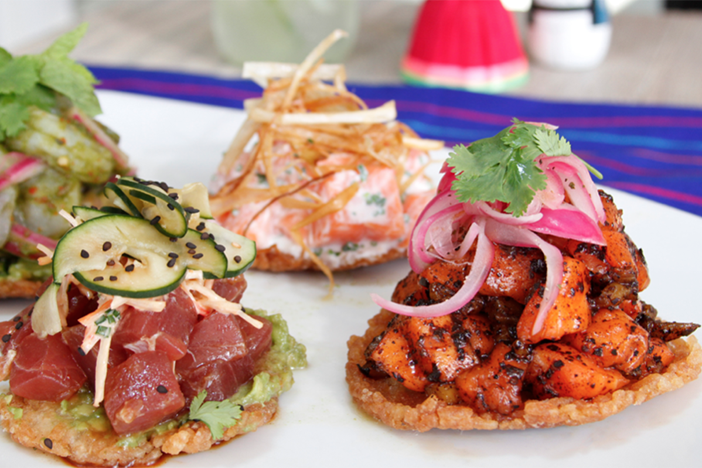 See our list of the top 30+ San Diego things to do in July. 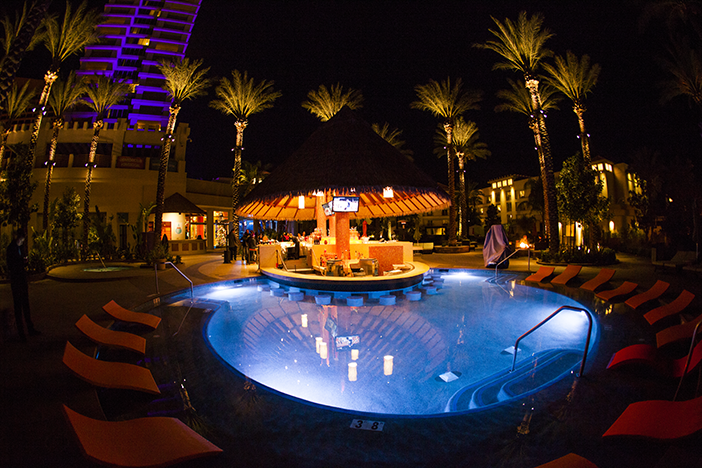 Head on over to Dive’s poolside music series Cowboy Boots & Swimsuits. Sample poke from the new POKE IT while supporting the San Diego Fire Rescue Foundation. July 19-22. Quench your superhero thirst outside of the Convention Center with or without a Comic-Con badge. Expect a three-acre pop-culture playground equipped with engaging fan activations of Comic-Con-esque brands, lounge areas, celebrity sightings, entertainment and food trucks. Th-Sa 9 a.m.-7 p.m., Su 9 a.m.-5 p.m. Free, badge holders get VIP access. Petco Park, 100 Park Blvd., downtown. 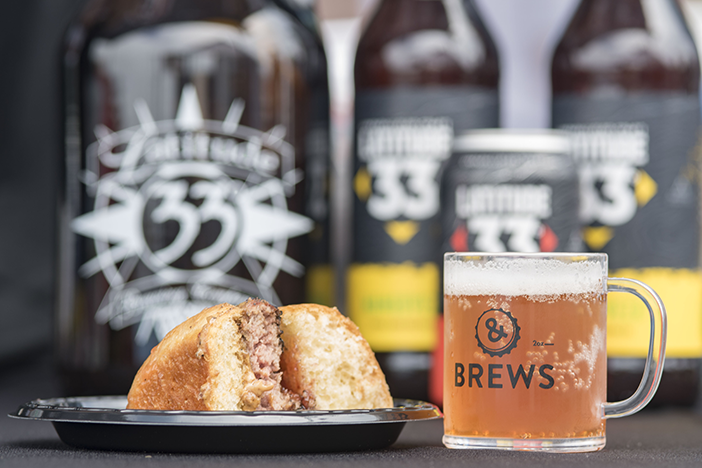 San Diego’s craft breweries and top burger establishments come together for Burgers & Brews. Annual Cupcake Extravaganza photo courtesy of Eclipse Chocolate.